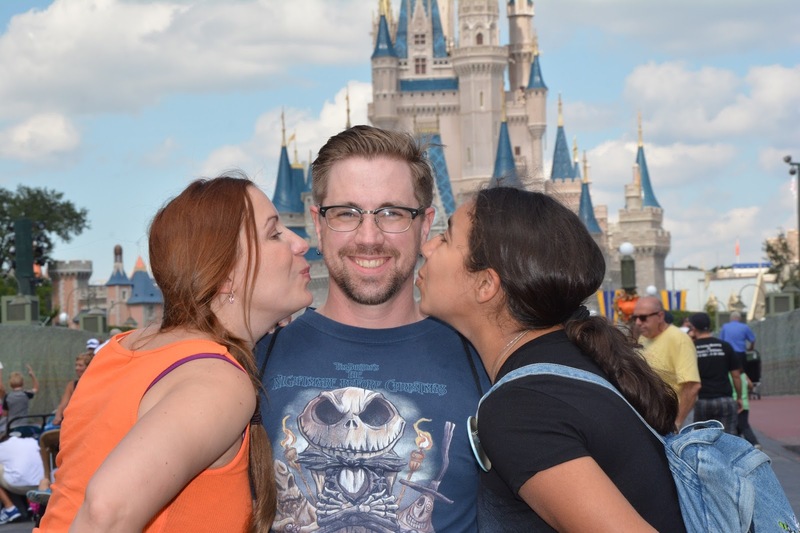 Being a Walt Disney World fan for me means learning as much about the parks and ways to make visits more efficient as I can. A couple of years ago, Disney created the My Disney Experience app to link resort reservations, park tickets, and FastPass+ selections. These three alone have made a huge difference in planning my family’s vacations. But have you really taken the time to check out the app and everything that it can do for you? Maybe not, but you really should. 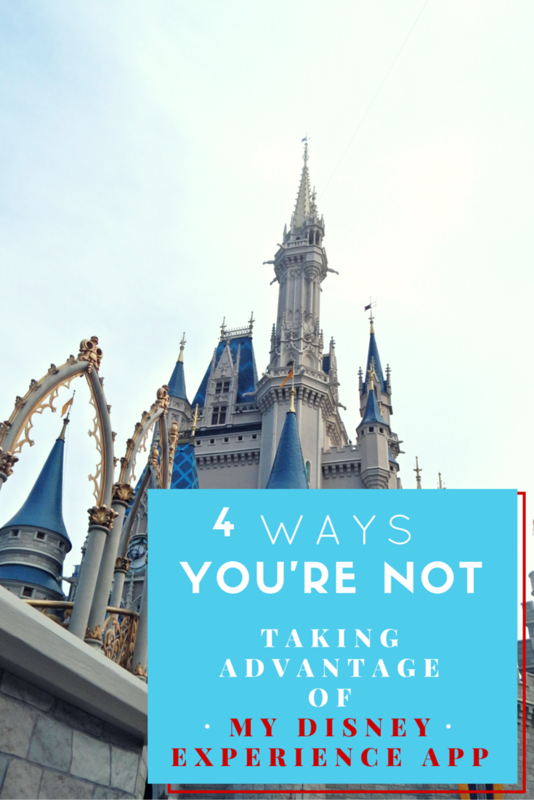 I’ve been delving into the app and have four ways that the My Disney Experience app can help you before, during, and after your next vacation that you maybe didn’t know. You don’t have to head over to WDW’s official website to purchase a Memory Maker package anymore- you can buy it right in the app. The app also gives you the location of PhotoPass photographers and the closest one to your current location. Maybe you’ve never had the opportunity for a Disney character meet and greet or every time you try to get its autograph the line is a mile long. Look for the “Characters Today” listing under menu options and you’ll be able to choose by park or current location. By clicking on each character you can find out exactly where and when they’ll meet. So. Much. Information. This area is a wealth of knowledge and allows you to explore by park and resort, gives you an expandable map, provides you with a current location, gives shopping and restroom locations, spa locations and times open… practically anything you can think of that you’d need to look up regarding the parks. first time heading to WDW? You longer need to carry a map around and potentially lose it- you’ve got an interactive one right in the app.Have you found any other hidden gems in the My Disney Experience app? Please let em know in the comments section below.Happy travels! Metro PCS Presents Monster Jam in Pittsburgh February 12-14: Details and Giveaway!